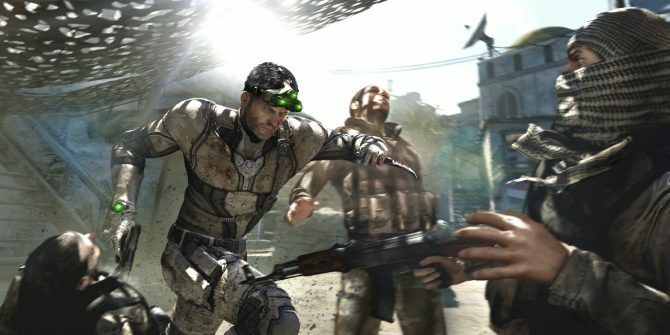 Sam Fisher has faced plenty of dangers in the past: but nothing as bad as what he’s about to face in Tom Clancy’s Splinter Cell: Blacklist. 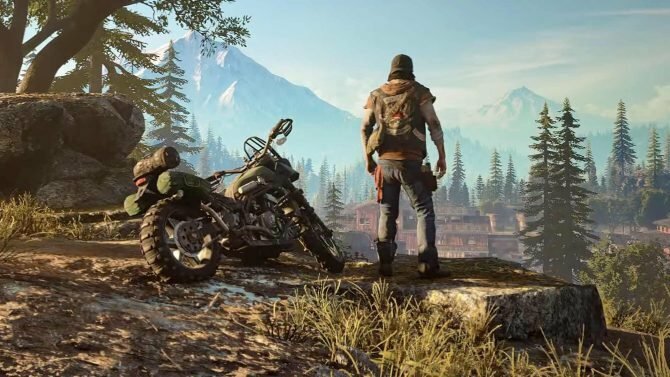 Ubisoft’s newest trailer, “Transformation,” (which you can view below), shows Fisher is ready to transform himself into what his enemies fear most. 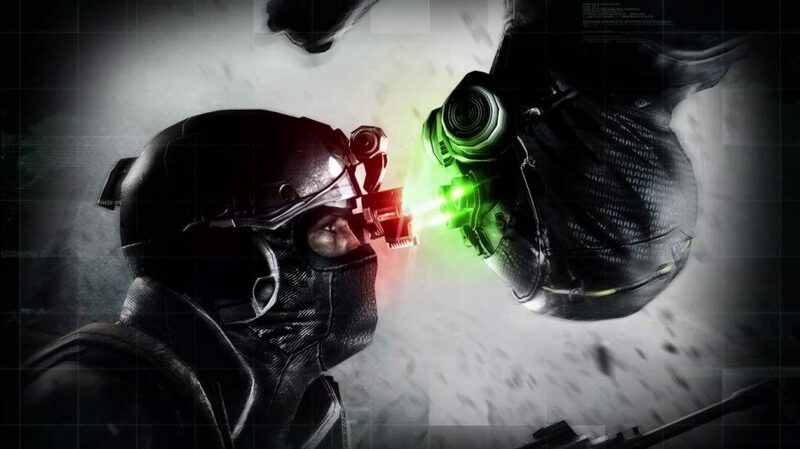 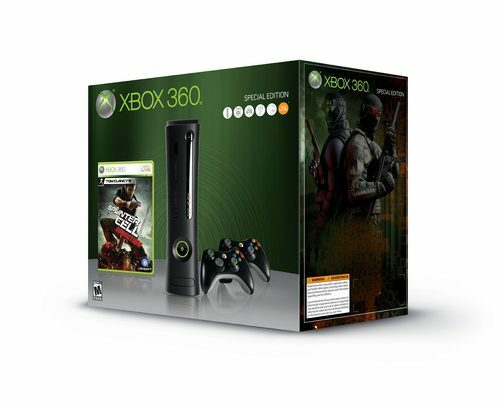 Splinter Cell: Blacklist is set to release next month on August 20th to the PS3, Xbox 360, PC, and Wii U. 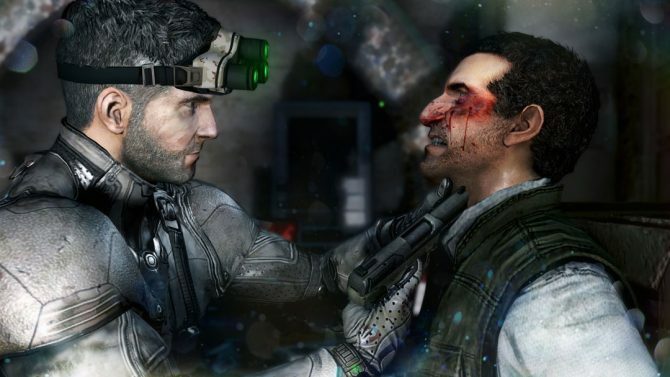 For more details, check out all of DualShockers’ Splinter Cell news.